The early days of Christianity were fraught with difficulty and danger. There was mounting opposition to all who followed Jesus of Nazareth, and although persecution intensified, so too did the spread of the gospel and growth of the Church. 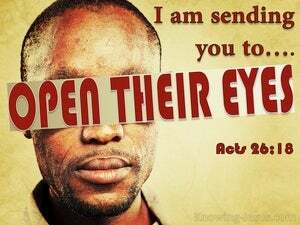 Because of the mighty signs and wonders that were taking place in the holy city, the apostles became spiritually emboldened and both religious and political leaders determined to stamp out this new religion. 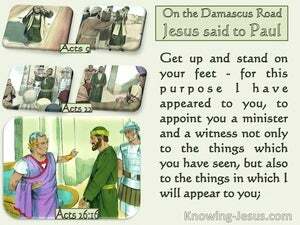 In his defense at his trial before king Agrippa, Paul recounted his background as a zealous persecutor of Christians and related his wonderful conversion on the road to Damascus. 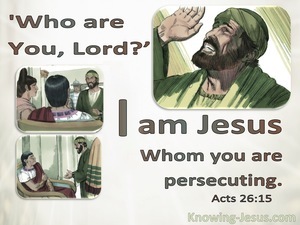 He told of the light that was brighter than the noonday sun, and repeated the challenging words of the Lord Jesus, Who identified Himself as: Jesus, Whom you are persecuting. 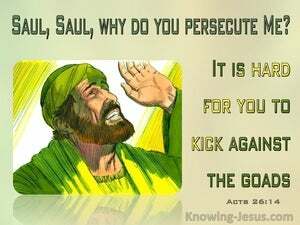 It is hard for you to kick against the pricks.